Late last month, some mentions of the Nest Hub Max were spotted on the Google Store. We thought it was odd that Google would choose to brand it as a Nest product given that its current smart display is called the Home Hub, but there are now rumors that the Home Hub will be renamed as "Nest Hub." According to 9to5Google's source, the Home Hub is going to be relaunched as the Nest Hub to better align with the 10-inch Nest Hub Max. 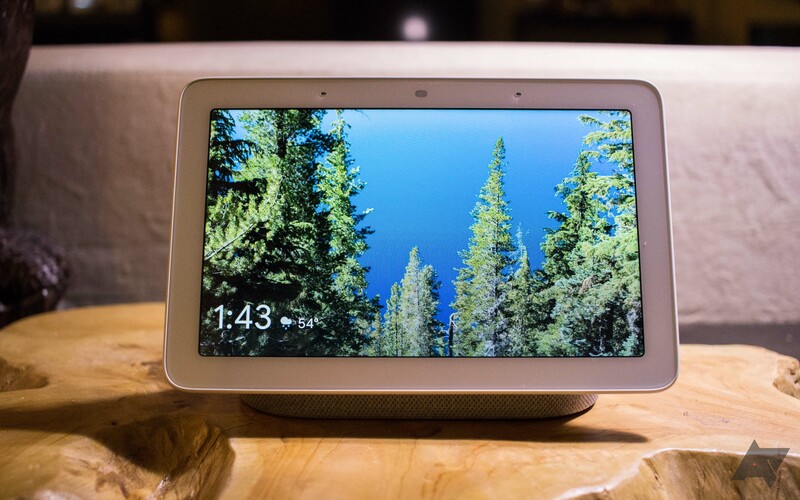 Google Home Hub rumored to be renamed 'Nest Hub' was written by the awesome team at Android Police.